Just installed it on a local machine and went through the Admin panel to see what is and what isn’t available directly from there and what changes/improvements have been made. This major editions bares the code name Thelonious named after Thelonious Monk of course following the tradition of naming versions inspired by famous Jazz musicians. 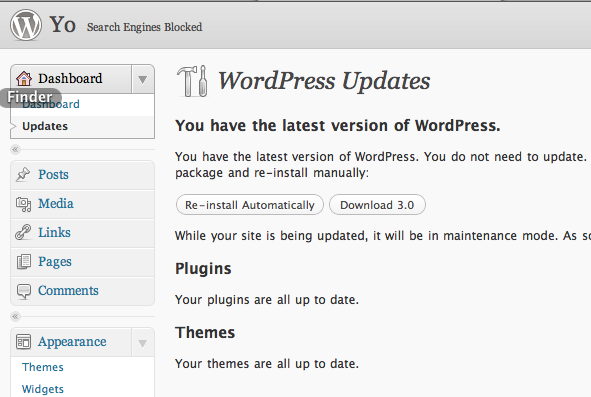 WordPress dashboard remains the same in terms of layout and functionality except the new item in the Dashboard menu (moved from the tools menu) where the “Updates” section is now present as a separate page with info about the version of WordPress, plugins and themes you are currently running. There is also an option for reinstalling your wordpress automatically or download the latest version and reinstalling it manually. Since WordPress 2.9 you had the option of adding the post thumbnail to a specific post. It’s media label is now changed from “Post thumbnails” to “Featured image”. 1. Open up the loop.php from the theme folder and locate line number 136 where the “entry-content” div is. 2. Insert the code below on the new line and save the file. 3. 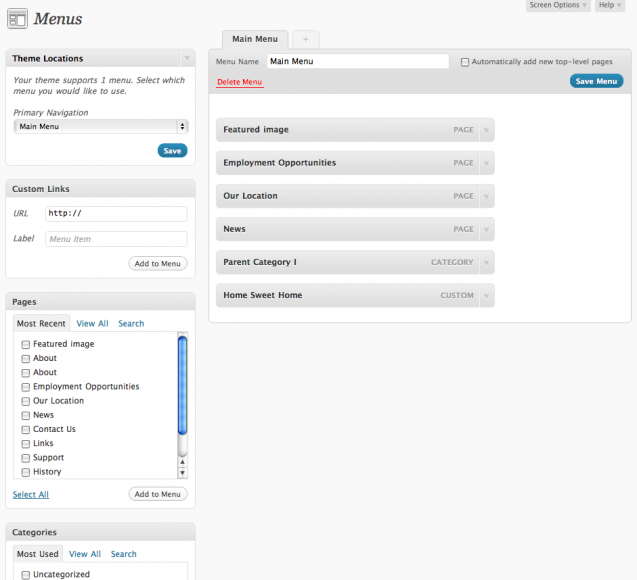 Menu(s) administration – About time! 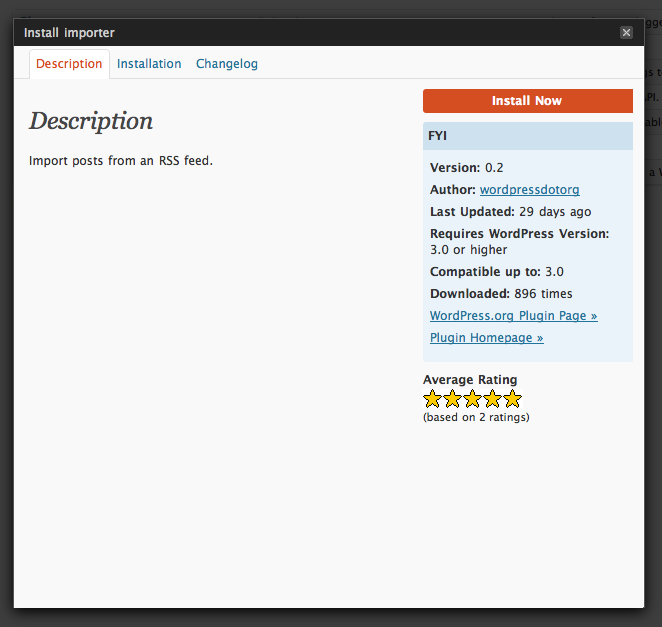 Since ever WP users had to install a plugin in order to handle the menus. No more. Following the “The less plugins the better” code, you now have the native support for the menu’s content and placement. The export functionality now has numerous options: Start date, End Date, Authors, Categories, Post tags, content types and statuses. Finally, for the full list of features go to codex.